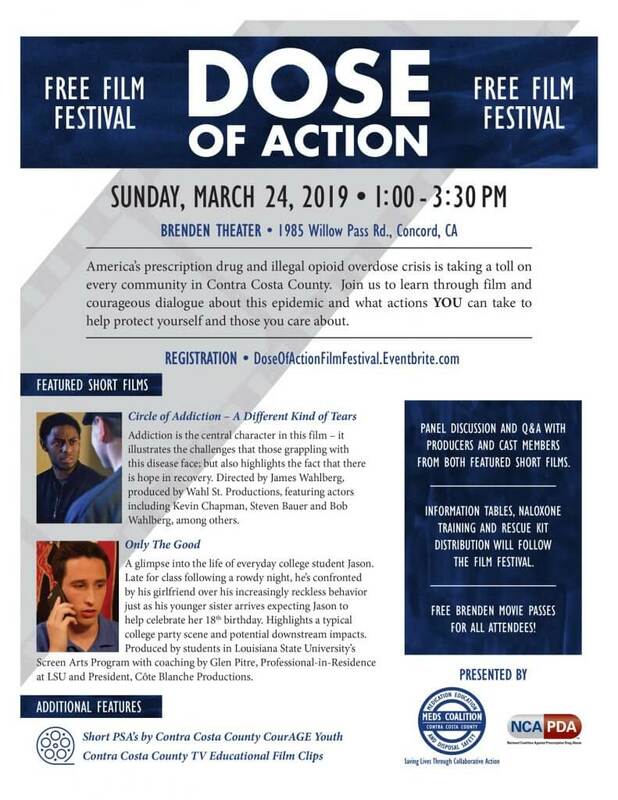 Join us to learn through film and courageous dialogue about the opioid epidemic and what actions YOU can take to help protect yourself and those you care about. Click here to register today! The event is FREE! 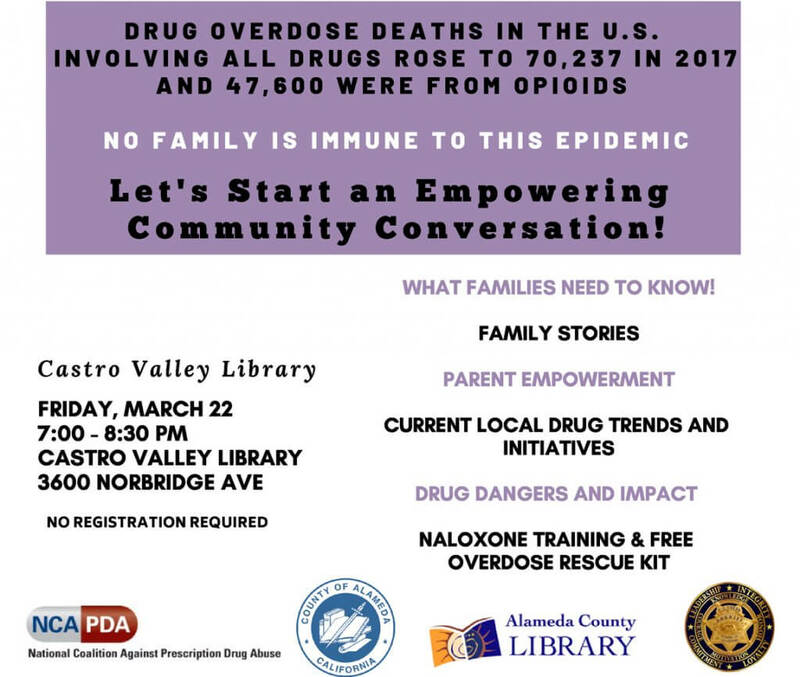 Join us at the Castro Valley Library for a conversation on healing our community. This event is FREE and no registration is required.